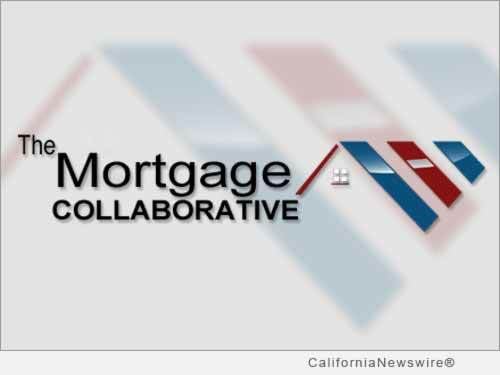 SAN DIEGO, Calif. /California Newswire/ — The Mortgage Collaborative (TMC), the nation’s only independent mortgage cooperative, announces a new pilot with a focus on affordable lending support and education for select lenders that are members of TMC’s network, using educational resources and materials provided by Fannie Mae. The new Affordable Lending Outreach Pilot Program was developed to promote the cooperative’s lender members’ initiatives to expand lending to low-income to moderate-income borrowers, rural and manufactured housing communities. The Affordable Lending Outreach Pilot Program will help participating lender members expand educational events with nonprofit organizations, enhance partnerships with community groups to promote affordable lending options, train targeted populations and assist with the cost of homeownership counseling for consumers. The innovative program will be tested with select lender members in 2017, and TMC plans to expand the initiative in 2018, allowing additional members of the cooperative to participate. TMC’s Affordable Lending Outreach Program aims to help consumers responsibly obtain homeownership and by supporting the cooperative’s growing network of best-in-class lender members in their outreach and educational efforts. Based in San Diego, Calif., The Mortgage Collaborative was founded in 2013 to empower mortgage lenders across the country with better financial execution, reduced costs, enhanced expertise and improved compliance to help its members access the dynamic and changing consumer base in America. The cooperative is managed by its founding members: John Robbins, CMB; David Kittle, CMB, Gary Acosta, CEO of the National Association of Hispanic Real Estate Professionals (NAHREP); and Jim Park, the former chair of the Asian Real Estate Association of America (AREAA). Robbins and Kittle are former chairmen of the Mortgage Bankers Association of America (MBA). For more information, visit http://www.mortgagecollaborative.com/.